News I did that cheeky septum sneaking behind!! hey thanks you are superstar!!! Was so much fun! I did that cheeky septum sneaking behind!! hey thanks you are superstar!!! Was so much fun! 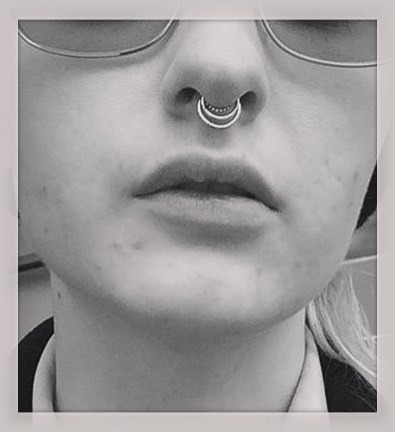 I did that cheeky septum sneaking behind!! hey thanks @katryce you are superstar!!! Was so much fun!